There are many CBD oil shops sprouting up all over the United States. But you can also order it on Amazon or eBay, though of unknown qualilty. I tend to like American Shamen brand. For sleep apnea, a half dropper full of CBD oil under the tongue 30 minutes before sleeping is said to relax the muscles that give rise to sleep apnea. The issue with CBD is the danger of traveling abroad with it. Some countries might consider CBD oil to be illegal and that would not be good. Do you guys think this plastic gadget will work? 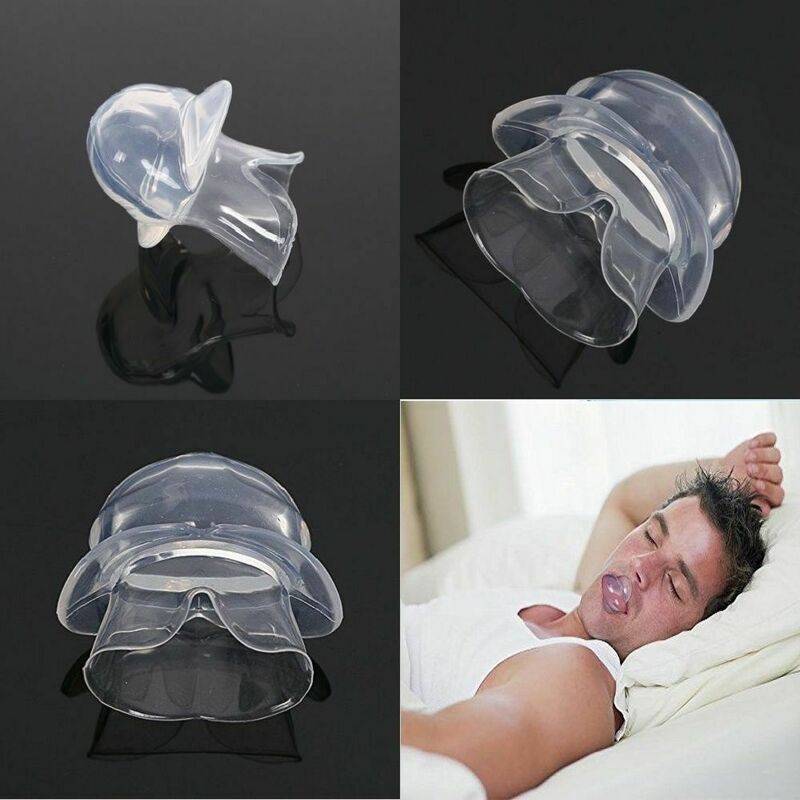 It pulls the tongue forward during sleep to prevent sleep apnea blockage in the throat caused by the tongue coiling back. Can you give me a link to it on Amazon or Ebay? The above contraption looks very uncomfortable. Would you be able to get to sleep with it in? You would probably just pop it out so you could get to sleep then begin snoring again. The top link you cited has full spectrum cannibinoid oil of which CBD is just one of more than one hundred. In my research, CDB isolate is difficult to dose properly because too much or too little for your body make-up make it far less effective. However, the full spectrum cannibinoid oil in your top link creates something called the "entourage effect" which means the combined interactions of all the cannibinoids render it more effective and finding proper dosing for you as an individual is far less difficult. Half a tuncture stopper dose or a whole one would give substantial benefit unlike with the CBD isolate oil which has to be more exact. Again, hemp plant cannibinoids will not cure your sleep apnea, they just tend to relax neck muscles to give temporary relief. You still need to lose substantial fat in your body and the only way you can do that effectively is with getting your T levels back to about 1000, or similar to what they were when you were in your 30's. Aren't these oils the same as CDB oil? 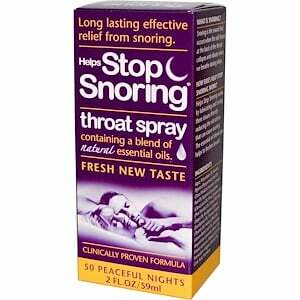 I tried this throat spray product formulated to stop snoring, which contains many essential oils too, but it didn't stop my snoring or sleep apnea. Not even close. Cannibinoids are derived from (medical marijuana) and it none of the herb-based stuff above has any of the muscle relaxant properties of legal, full spectrum cannibinoids. 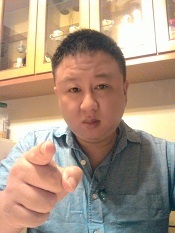 Order the bottle in the first link you provided above, triple your testosterone levels so you can start losing weight again, and call it a day. This is not rocket science.